Want to lose weight without counting calories, starving yourself, giving up your favorite foods, or eating bland packaged foods? Would you like to look and feel younger and healthier than you have in years without diets and exercise? If you’ve answered yes to these questions, this book is for you! JJ Smith’s DEM SystemTM teaches proven methods for permanent weight loss that anyone can follow, no matter their size, income level, or educational level. The New York Times best-selling 10-Day Green Smoothie Cleanse will jump-start your weight loss, increase your energy level, clear your mind, and improve your overall health. Made up of supernutrients from leafy greens and fruits, green smoothies are filling and healthy, and you will enjoy drinking them. Your body will also thank you for drinking them, as your health and energy improve to levels you never thought possible. It is an experience that could change your life if you stick with it! How to Cleanse and Detox and Lose up to 15 Pounds in 10 Days! 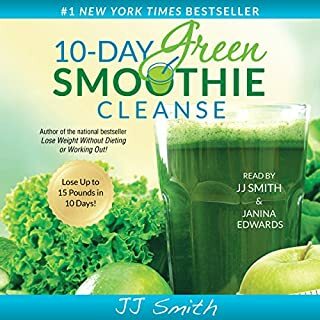 This book, The Green Smoothie Recipe Diet: How to Cleanse, Detox and Lose up to 15 Pounds in 10 Days, will not only teach you how to lose those extra pounds in a healthy, easy way but will also guide you through an easy-to-follow detoxification plan that will restore your energy levels and will revive your health. In addition, you will learn many easy-to-make, awesome tasting, green smoothie recipes that will have your taste buds begging for more! The author of the number-one New York Times best-seller 10-Day Green Smoothie Cleanse returns with this revolutionary guidebook filled with the crucial mental strategies that will provide the missing piece in your weight-loss journey once and for all. 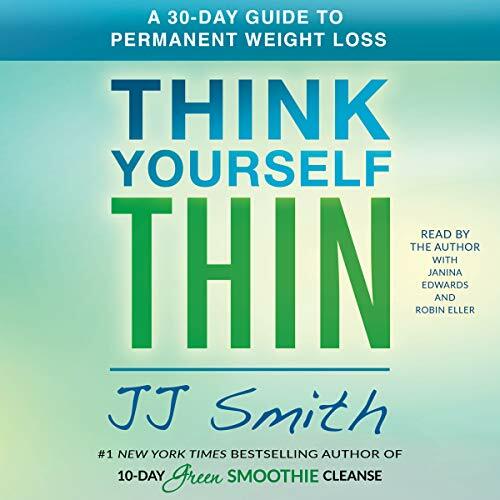 Divided into four parts, Smith’s audiobook uncovers the five psychological stages required to lose weight and keep it off. Smith also introduces the all-new Success System detailing the mental habits and approaches necessary for permanent weight loss. 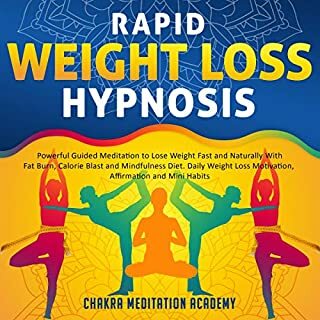 Filled with inspiring, motivational success stories, and user-friendly principles that provide the guidance you need to eat in a manner that helps the body burn fat and lose weight, Think Yourself Thin makes long-term weight loss a reality by starting with what matters most. This book was everything I needed to hear. Talk about transparency and straightforwardnesses. Loved it! You did it again. Very insightful, uplifting and really brought things into perspective. Gives you a plan of action to implement to get your mind right. Awesome read. I’m sorry but I didn’t find this book to be very helpful at all. It was pretty much a regurgitation of previous info she has put out either through books or Facebook groups. Maybe if you were extremely new to weight loss it might be helpful. I generally highly recommend JJ Smith but I unfortunately did not love this book. I really liked it until the last two chapters with testimonials that were more of a promotional campaign than useful content. Change your mind and change your LIFE in 30 days! I thought I knew my mind but apparently JJ Smith knows it too! 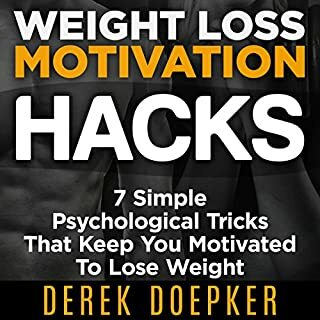 The tips in this book makes you take pause and reflect on WHY you struggle with weight issues. It looks at certain conditions brought on by unhealthy weight and poor eating choices that resolve by changing what you eat while still enjoying foods you love in moderation or on special occasions. If you can fix your WHY, YOU can CHANGE your destiny. JJ Smith comprises tips, strategies and exercises that you need to win the battle with obesity once and for all. You need this book, pen & paper, and an open heart! Get your mind right and your body will follow! I strongly, favorably and highly recommend this book. 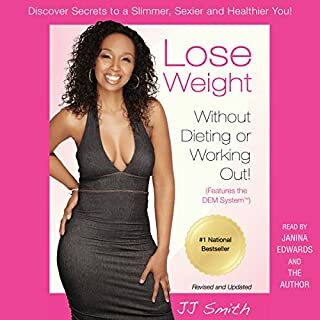 JJ Smith provides great insight on how to lose weight and permanently keep it off. This book is about ones whole self. 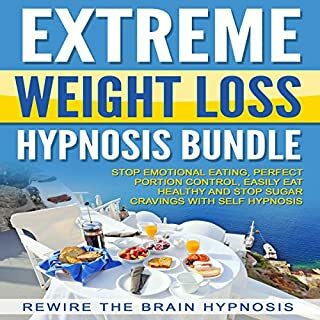 She is not trying to push her products as this book is a life style change that will coincide with any weight loss regime. JJ is on point throughout the entire book, it was like a mirror reflection of all the issues that keeps me overweight and unhappy. I now have the mindset I need to maintain the weight I've lost, the drive to keep losing and the lifestyle to not regain it. The discussion of resistance is paraphrased largely from the War of Art without giving credit to Steven Pressfield for his original thinking on Resistance. My advice, skip this book, as it is wrong to "lift" this advice from him. Read his book; instead of listening to her paraphrasing his superb, original thinking on Resistance. I love this book! I have lost 25 pounds and I’m excited about losing more with JJ Smith! This book is a life changer. It really inspired me and speak to me in more ways than one. I highly recommend it, if you are looking to change your life forever. this book can be used for many different aspects of one's life. great for dieting but has so much more to offer. 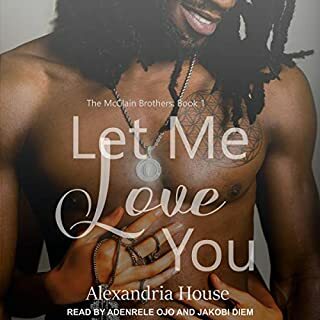 If you never read a self help book, this might do it for you, but there's nothing new for a seasoned self-helper and at times this book comes across as an audio infomercial for JJ's seemingly expansive range of other products.